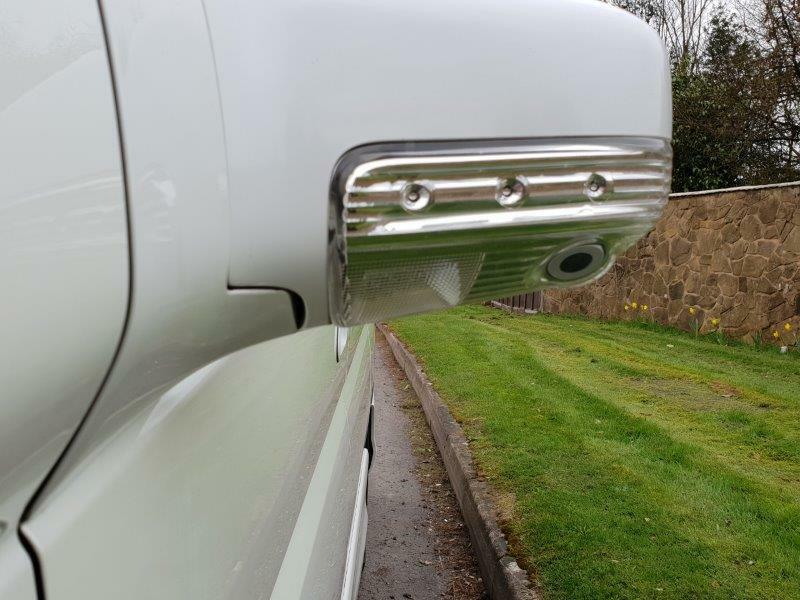 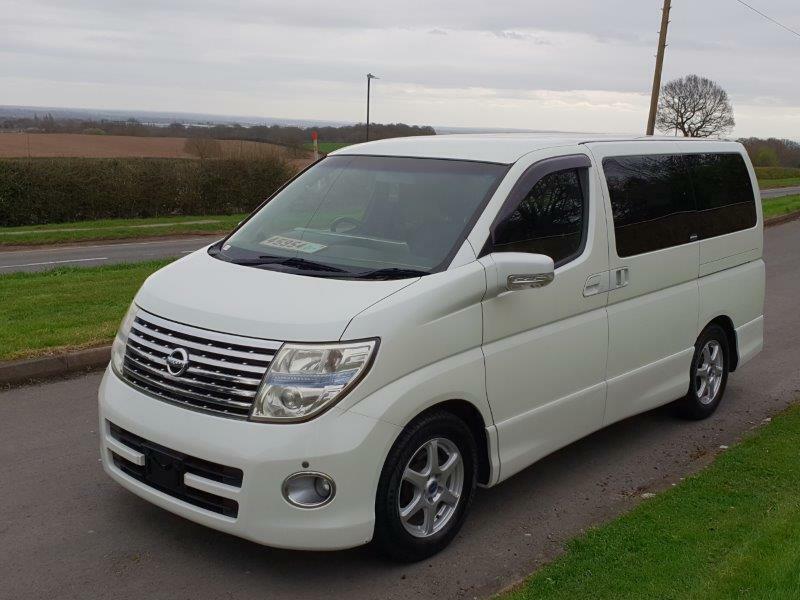 Freshly imported by us, LPG converted with a AC STAG QMAX PLUS sequential LPG system and will make a lovely family vehicle. 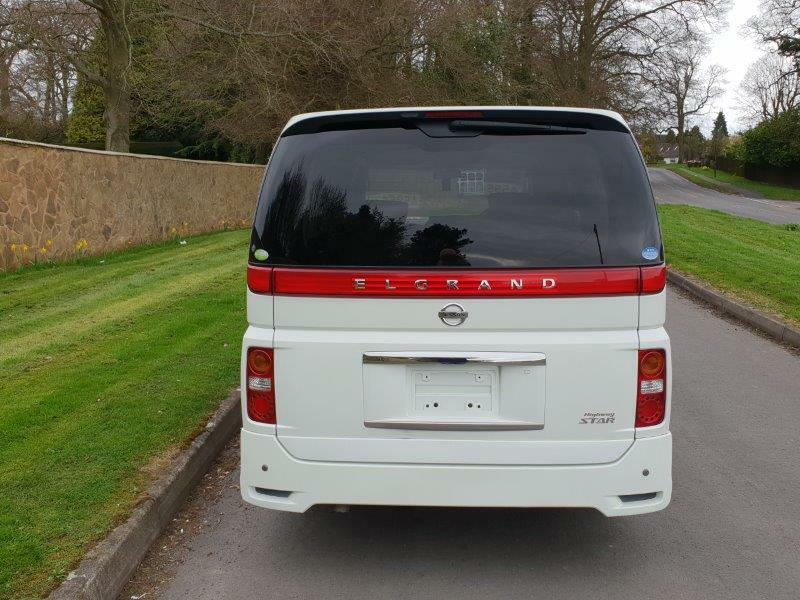 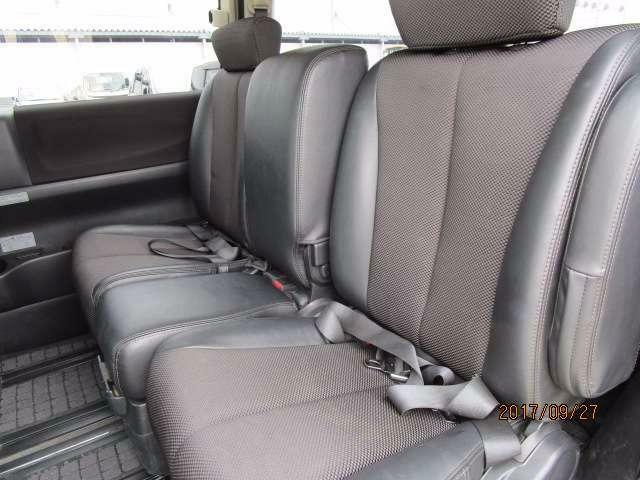 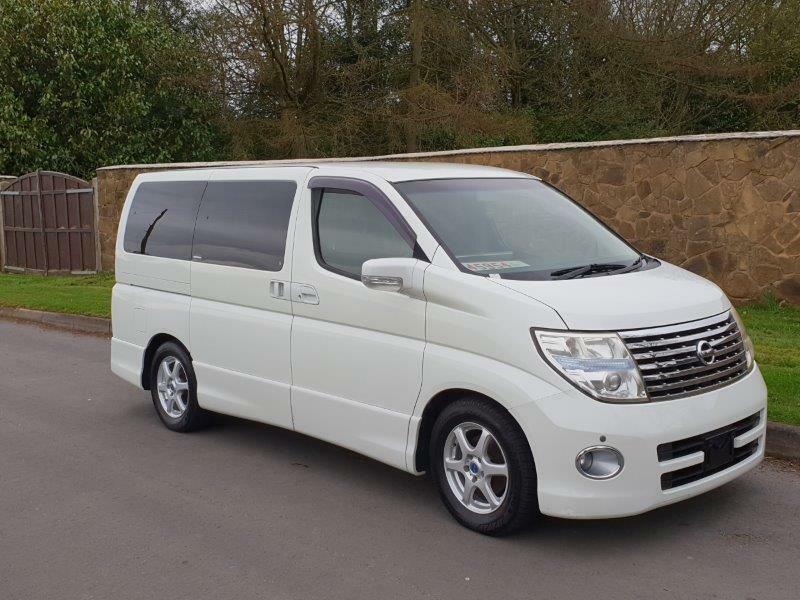 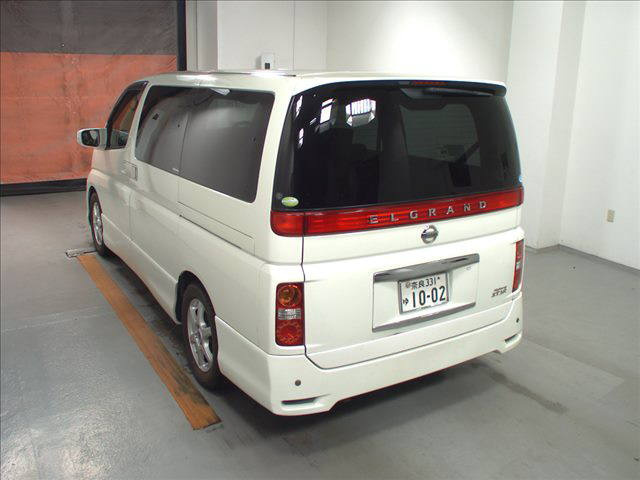 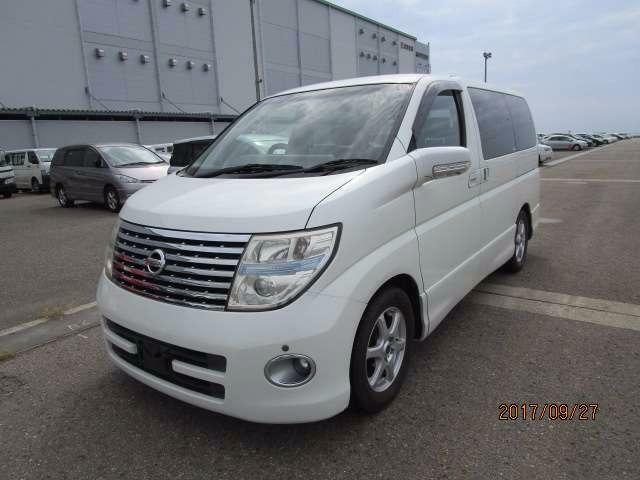 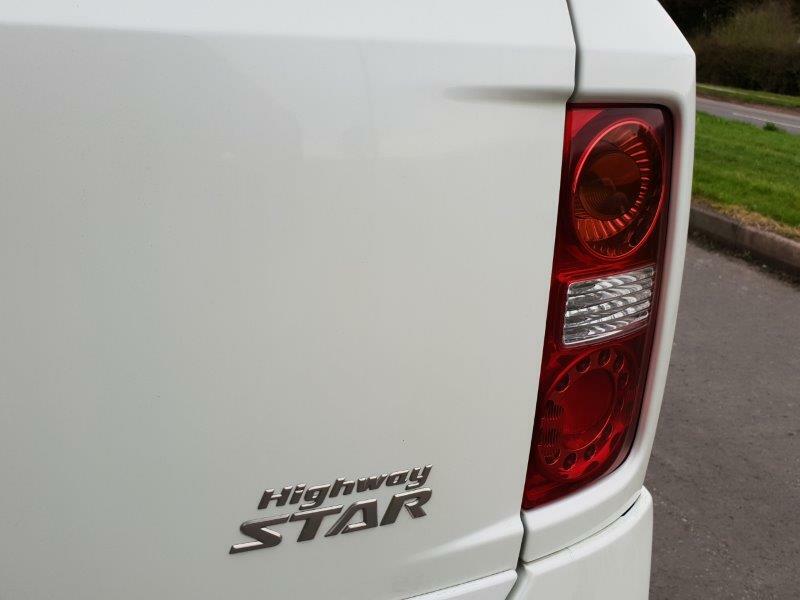 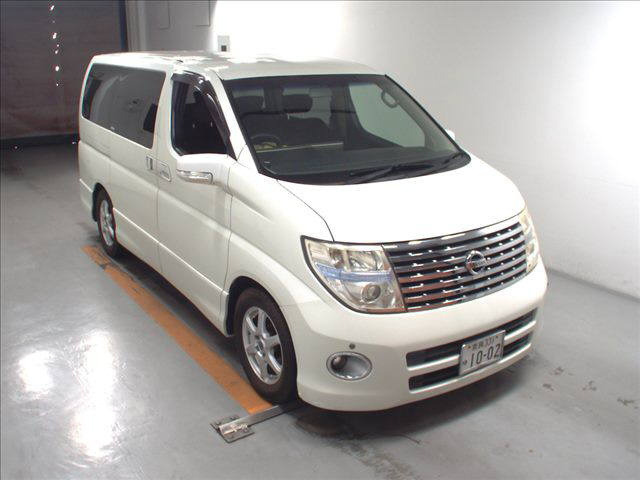 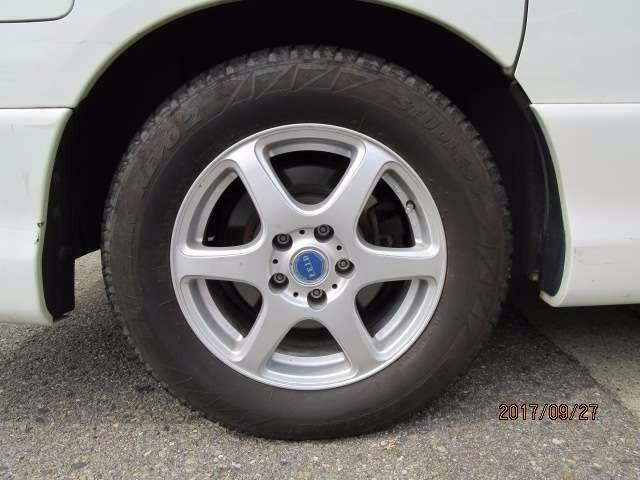 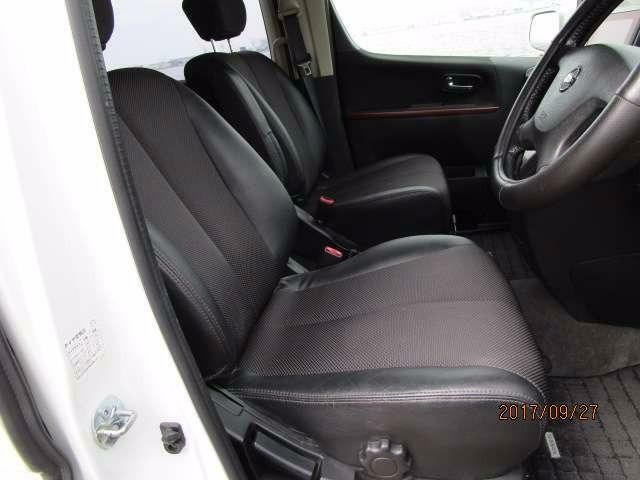 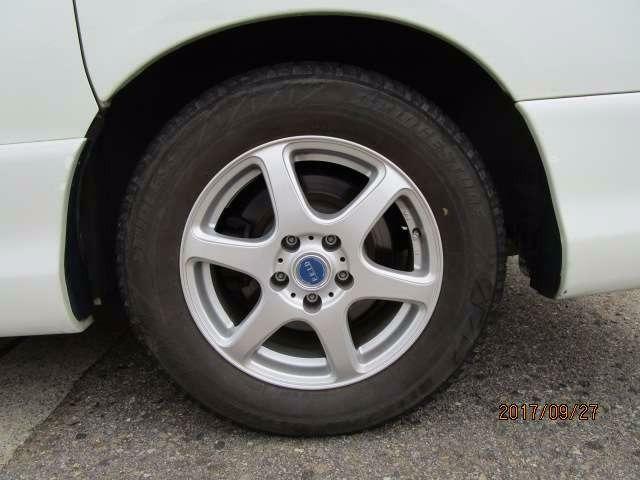 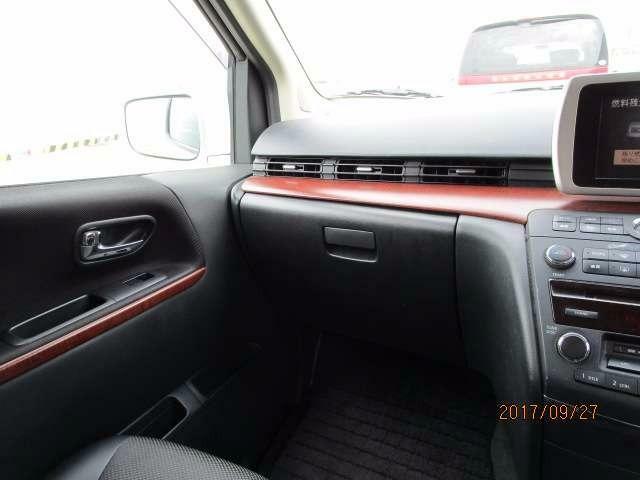 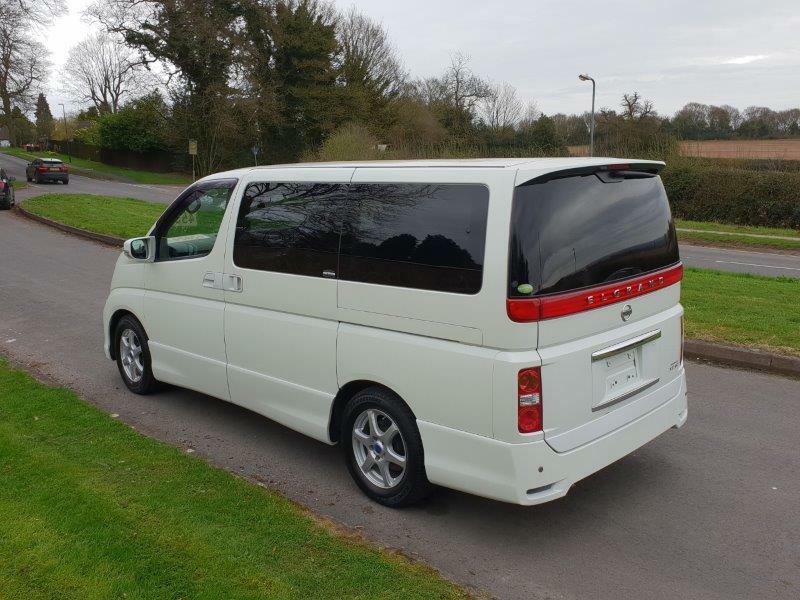 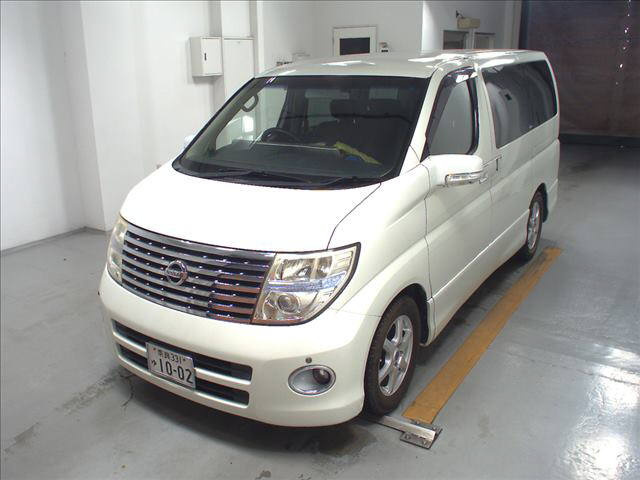 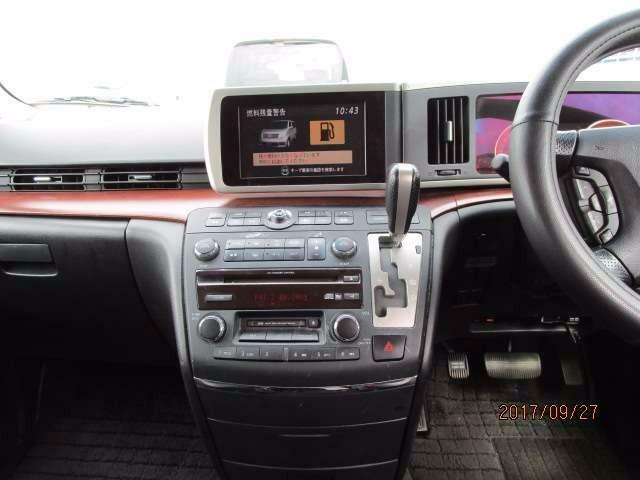 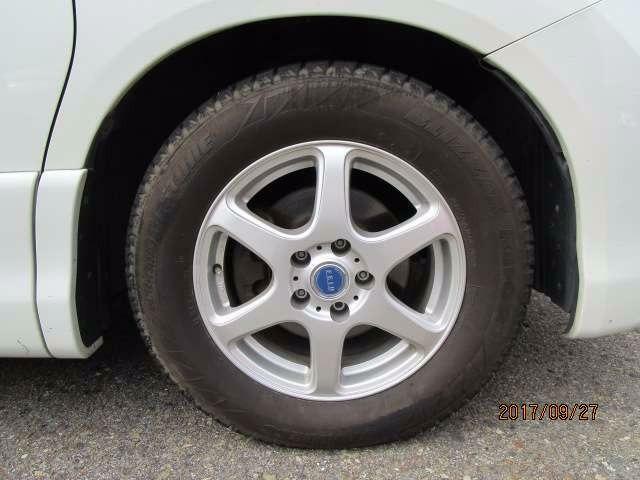 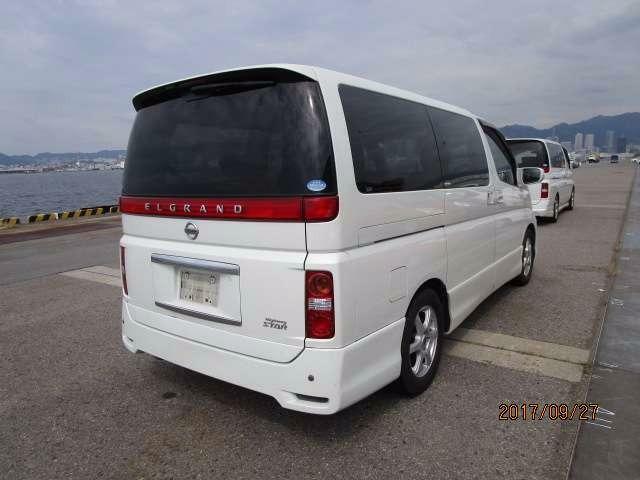 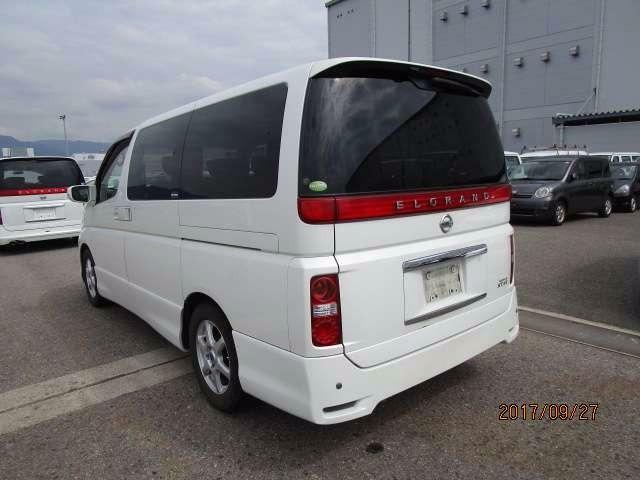 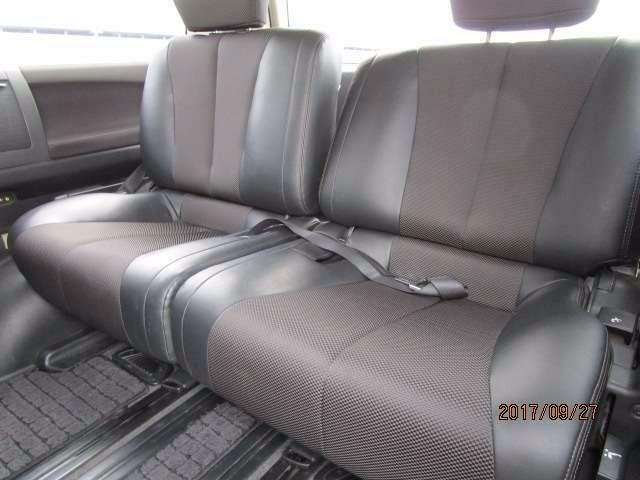 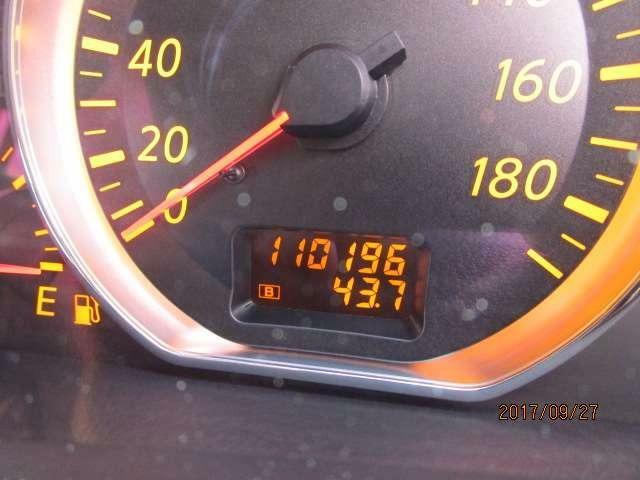 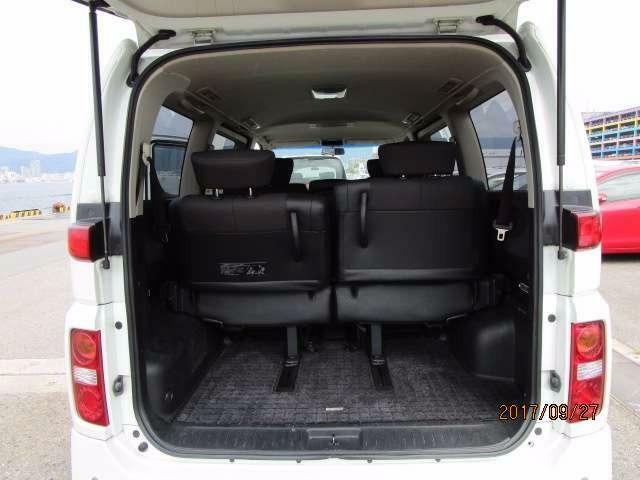 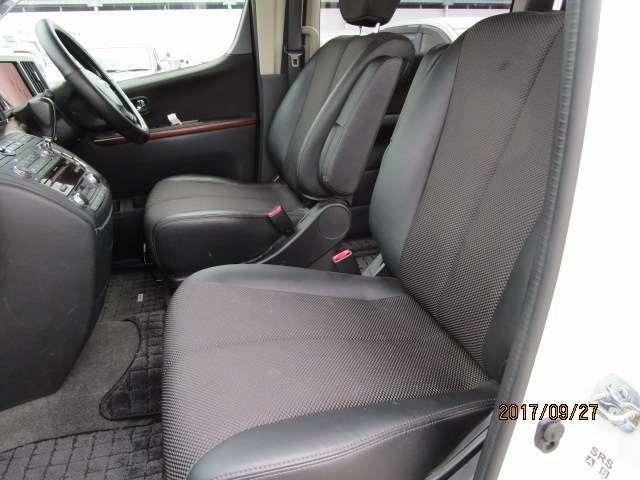 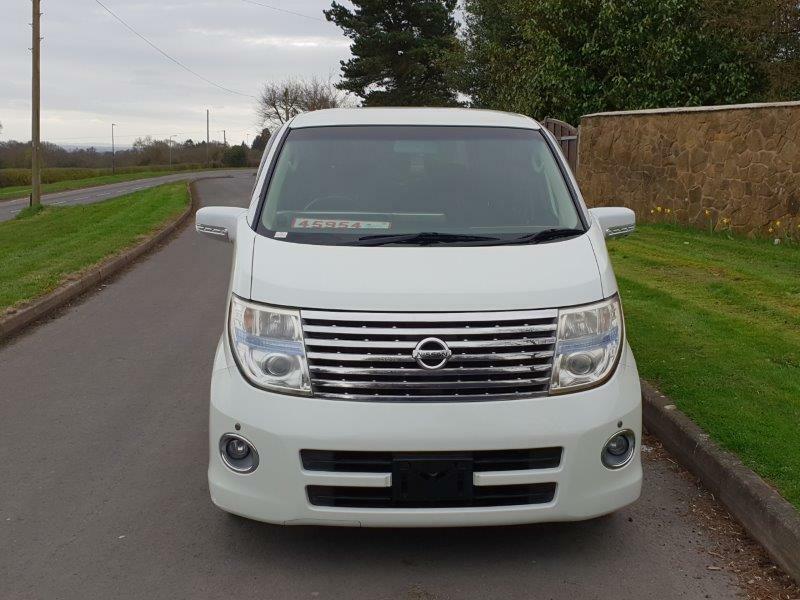 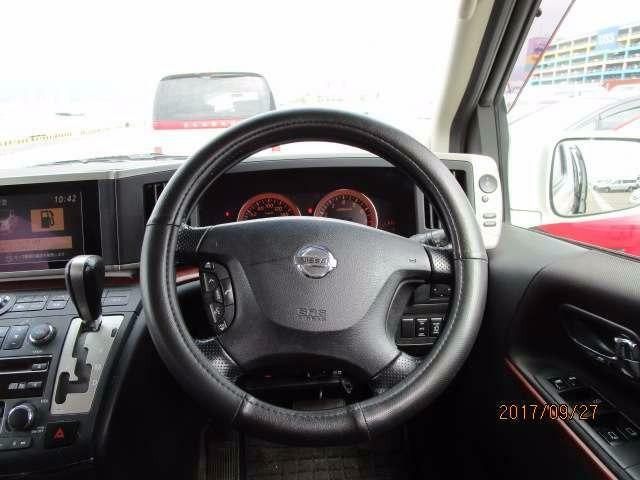 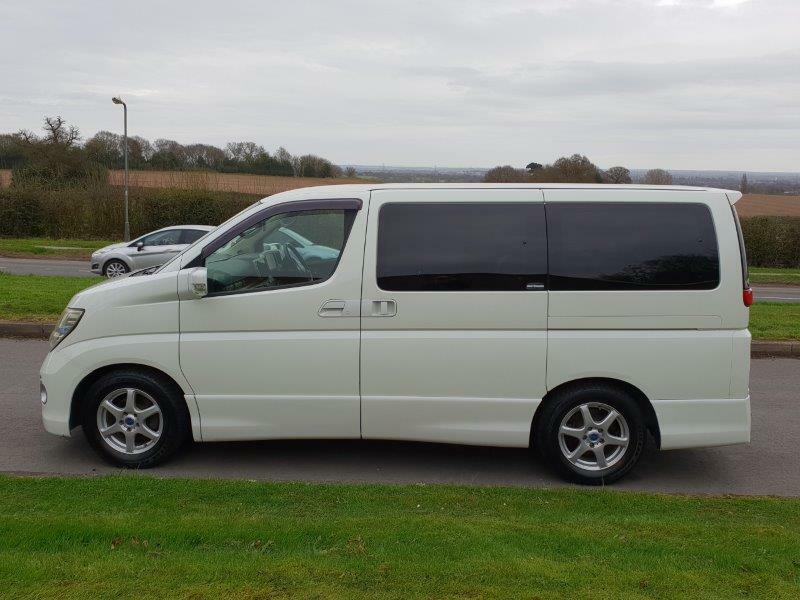 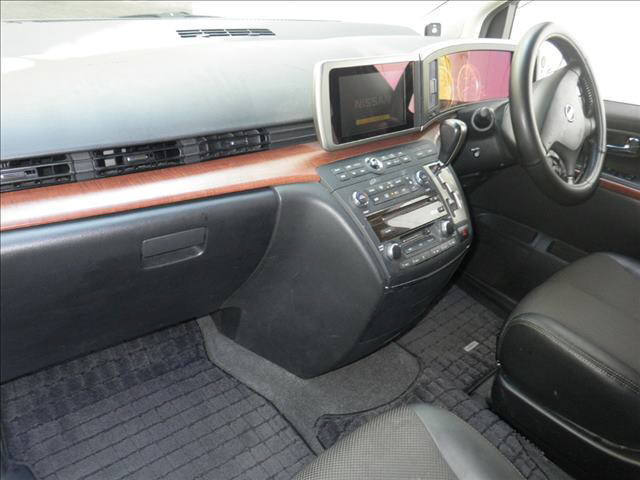 High specification NISSAN ELGRAND HIGHWAYSTAR JANUARY 2005 8 SEATS – directly imported from Japan by us. 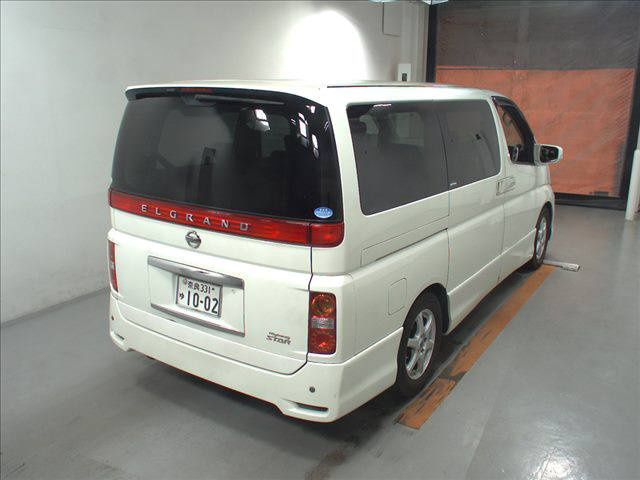 This is the largest of the people carriers in Japan and widely used as a base vehicle for camper conversions, this is the 8 seat model. 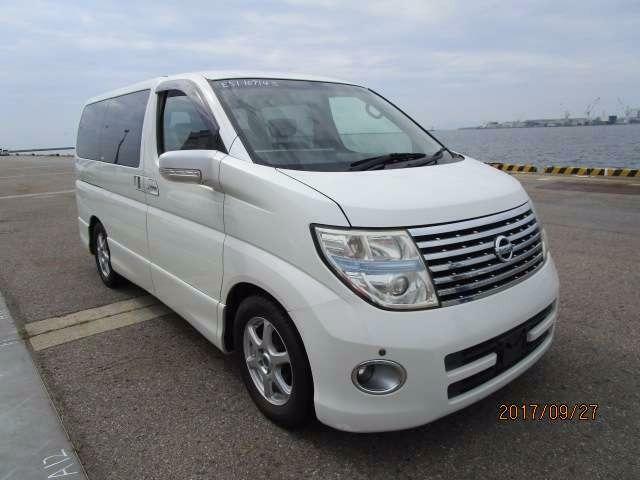 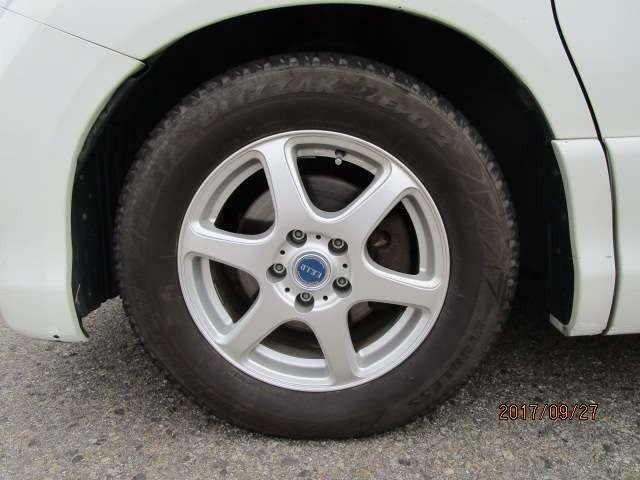 It will make a gorgeous family vehicle.